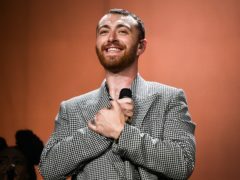 Sam Smith stripped off as he urged fans to celebrate their “beautiful human” bodies. Jameela Jamil has called the late fashion designer Karl Lagerfeld a “fat-phobic misogynist” as she criticised the reaction to his death. Lady Gaga and Emily Blunt stunned on the blue carpet of the Critics Choice Awards. Jameela Jamil said Khloe Kardashian has been “fat shamed into a prison of self-critique” after the reality TV star posted on Instagram about wanting to lose weight. Jameela Jamil has said looking back at airbrushed photos of herself makes her feel “gross”. 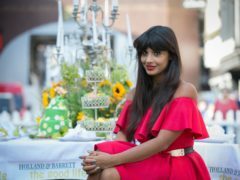 Jameela Jamil has been announced as one of the stars of Disney’s all-Indian children’s cartoon. Jameela Jamil has slammed celebrities who sell diet and beauty products online. 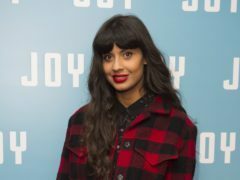 Jameela Jamil is set to host an “empowering” new BBC documentary on sexual consent. 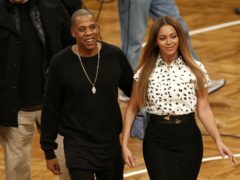 Actresses Stephanie Beatriz and Emmy Rossum have expressed concern over Kim Kardashian West’s joy at being told she was looking “so skinny”. Jameela Jamil has said she will continue to be outspoken, even if it harms her career.